KJV Audio Bible, Pure Voice (New Testament) by Zondervan Bibles Audiobook Download - Christian audiobooks. Try us free. The New Testament of the King James Version Bible in a pure voice audio format: each book of the New Testament is read one voice at a time. Clear and uncluttered, this Bible speaks plainly and makes it easier for you to enter into God’s Word. 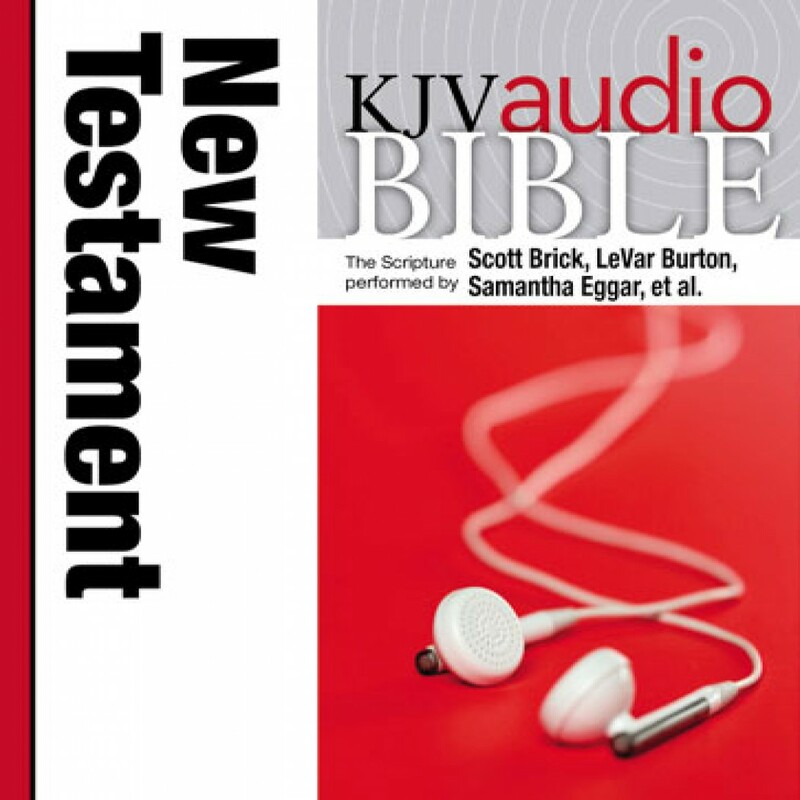 Acclaimed audiobook readers speak new life into the cherished and revered King James Version of the Bible, including Scott Brick, Edward Herrmann, John Rubinstein, LeVar Burton, Theodore Bikel, Samantha Eggar, Robert Forster, Kristoffer Tabori, Juliet Mills, Richard McGonagle, David Birney, Gates McFadden, and Maxwell Caulfield.